This is a webinar being offered by NFPA. 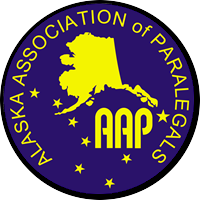 Please visit https://www.paralegals.org/i4a/pages/index.cfm?pageid=3646 for more information and to register for the webinar. The cost is $25 for NFPA members and $50 for non-members. * Note: This webinar is not being put on by AAP. It is an opportunity to take a CLE outside our regular AAP events.